This seal helps people to stay healthy and overcome illnesses, distress, pain and physical traumas. Solomon Seal amulets come as pewter key holders or 925 sterling silver pendants. The latter are not hallmarked in order to preserve the mystical code, and come on a silver chain in a gift box. 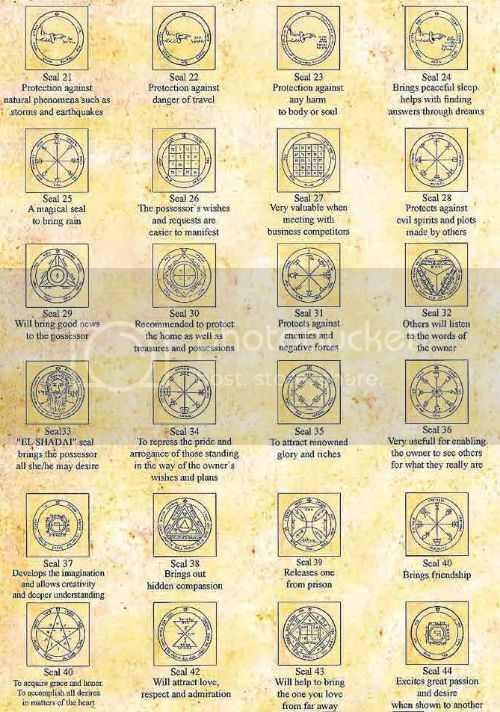 Available Solomon seals: Profusion, Livelihood, Fertility, Paths Clearing, Against Evil Eye, Wishes, Victorious, Matching, Recuperation, Health, Tranquility & Equilibrium, Love, and Guarding & Protection.